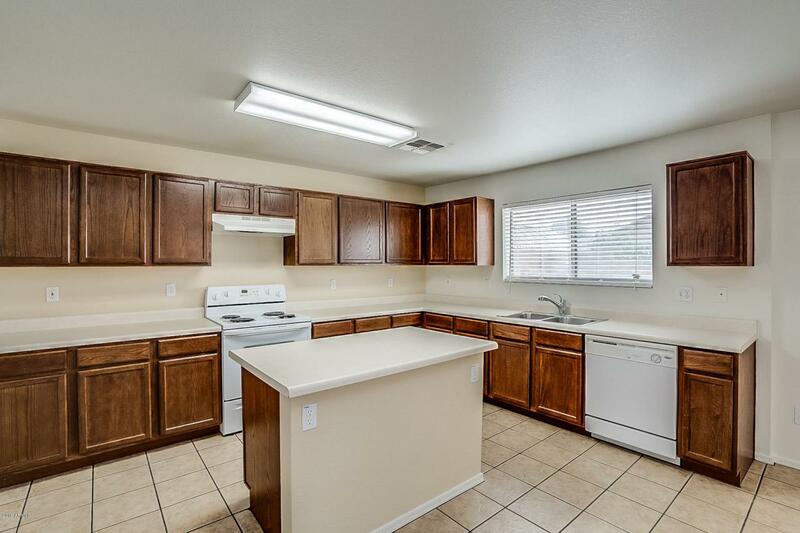 Gorgeous 3 Bed / 2.50 Bath Home in a Beautiful Gated Community with a Tile Roof and All Appliances Incuded (washer & dryer; refrigerator)! Located Near the Pool and in a Cul De Sac. New Interior Paint and Exterior Was Painted Just a Few Years Ago! Tile is in the Kitchen and NEW Carpets are in the Living Room; Stairway; Loft and All Three Bedrooms. 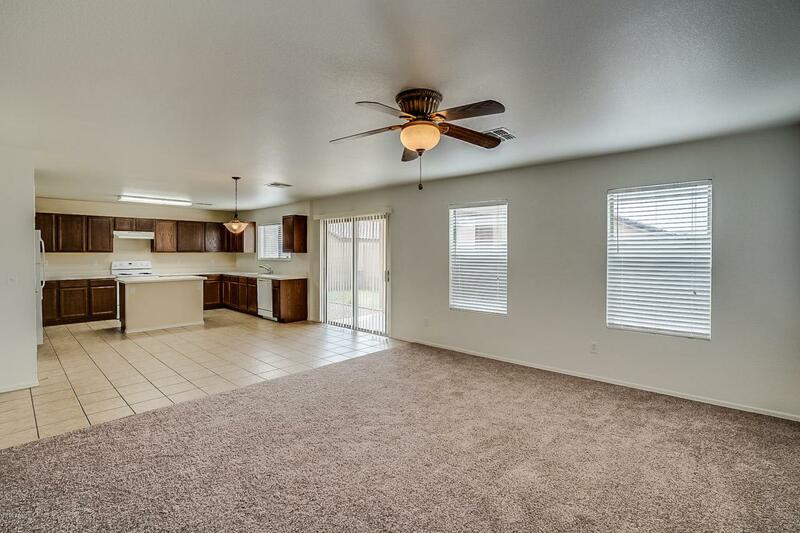 Spacious Open Floorplan Make This an Exceptional Choice. Mesa Property Taxes with the Benefits of Gilbert Public Scools! 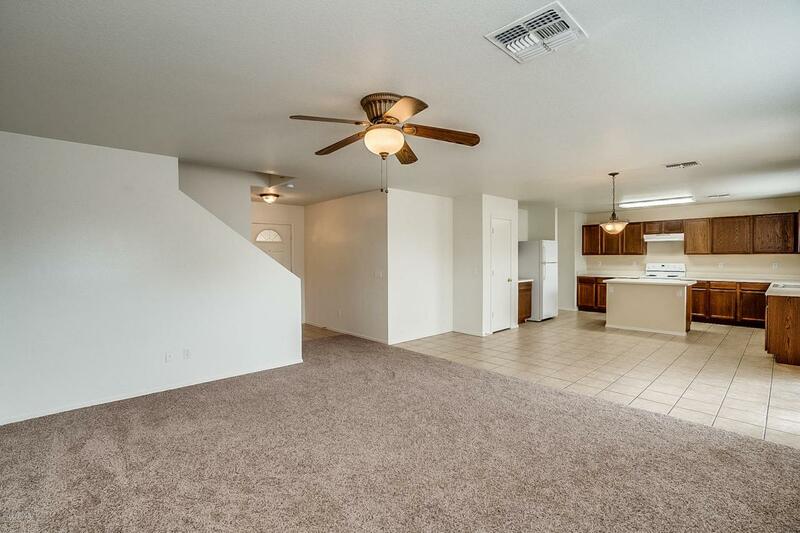 All of the Bedrooms are Upstairs As Well As the Laundry Room for the Added Convenience. The HOA Maintains the Front Yard and Community Pool! 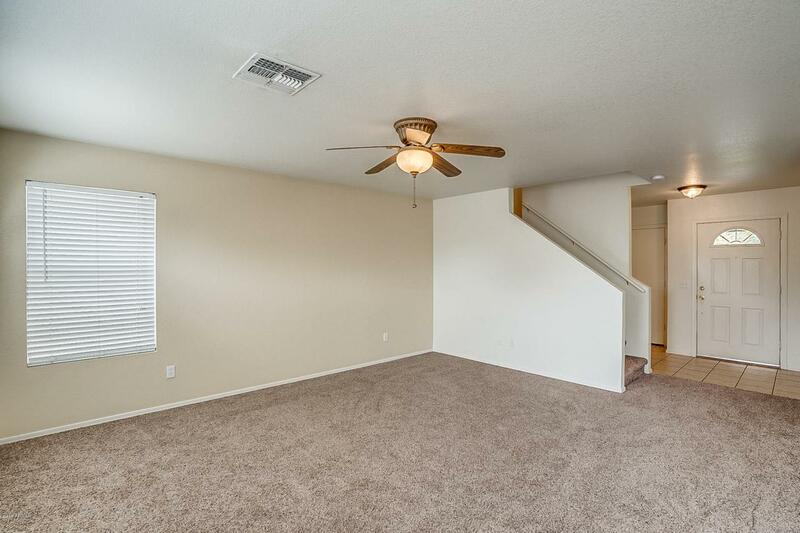 Easy Access to the 202 and 60 Freeways. Listing courtesy of Duckett Management & Real Estate.